Welcome to the Comfort Suites Amish Country hotel, located in the heart of Pennsylvania Dutch Country and within easy reach of the Greenfield Corporate Center, Rockvale Outlets Lancaster and area attractions. Whether you’re staying with us on business or for a family getaway, you will enjoy all the comforts of home at our Lancaster hotel! The Comfort Suites Lancaster hotel is located near several Outlet shopping centers, Franklin & Marshall University, Dutch Wonderland Family Amusement Park, and the American Music Theatre. We’re also within a short drive of the Strasburg Railroad with its Day Out with Thomas experience, and the famous Sight & Sound Theatre! Stay with us to enjoy our complimentary Your Morning Breakfast™ buffet each morning, free high-speed Internet access and several other deluxe amenities and services – all at an affordable price! Our staff will do everything possible to ensure a relaxing and enjoyable overnight or extended stay. 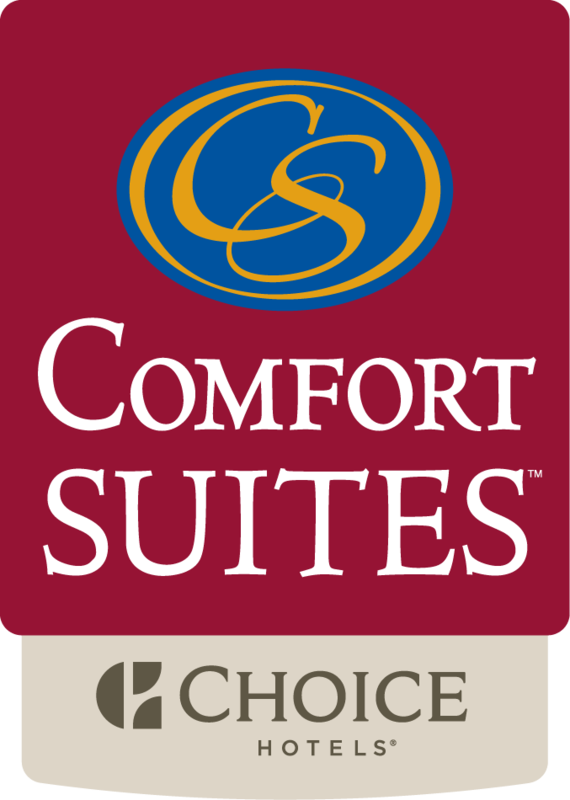 The Comfort Suites Amish Country Hotel is a proud member of the Choice Hotels® International family of hotels, so your stay with us will earn points towards the Choice Privileges® program. This website is designed exclusively for the Comfort Suites Amish Country Hotel.